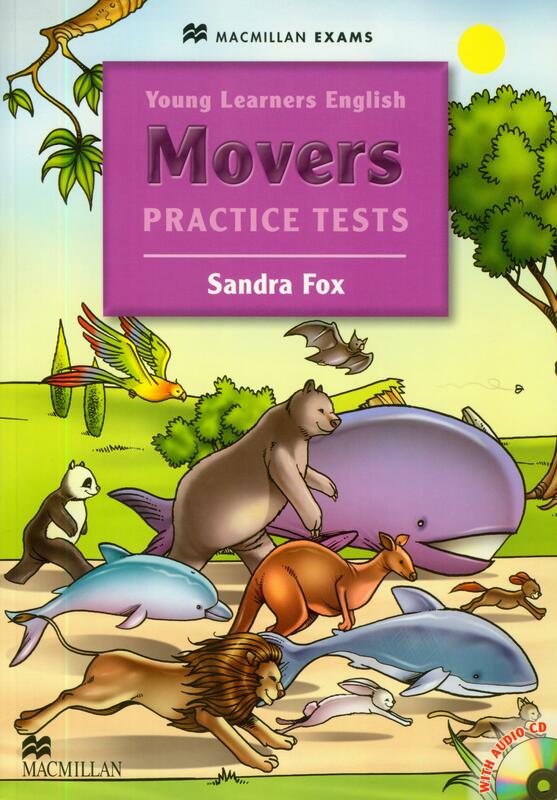 * Four complete practice tests cover all the papers for the Cambridge ESOL YLE test at the Starters (Movers/ Flyers) level, covering the four skills. 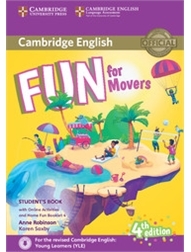 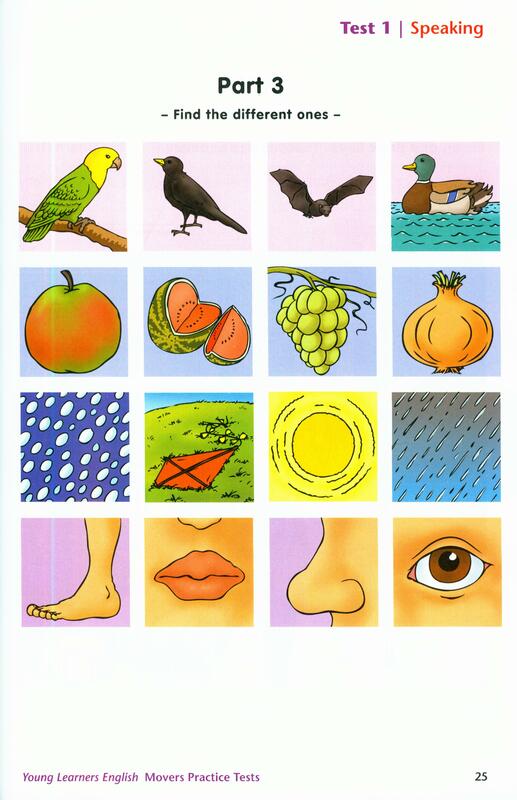 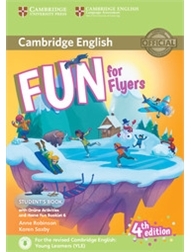 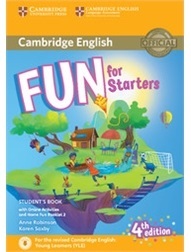 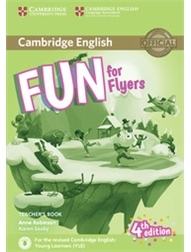 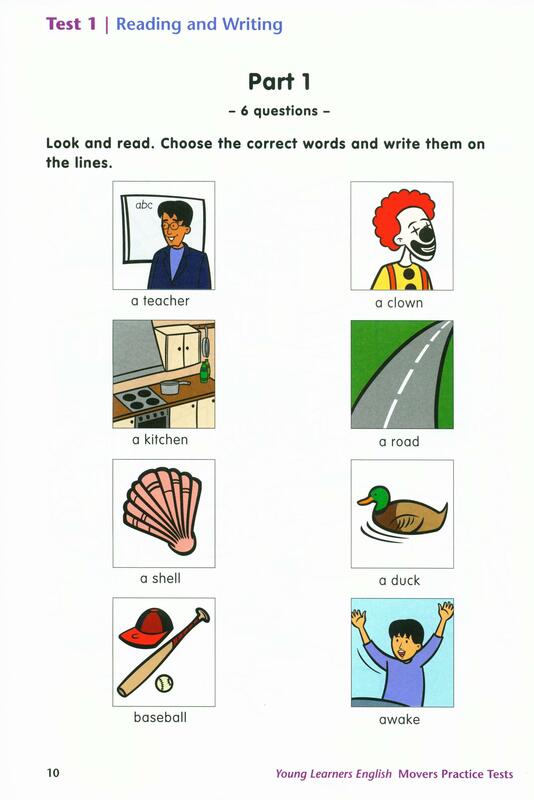 * Includes Cambridge ESOL grammar structures and vocabulary lists. 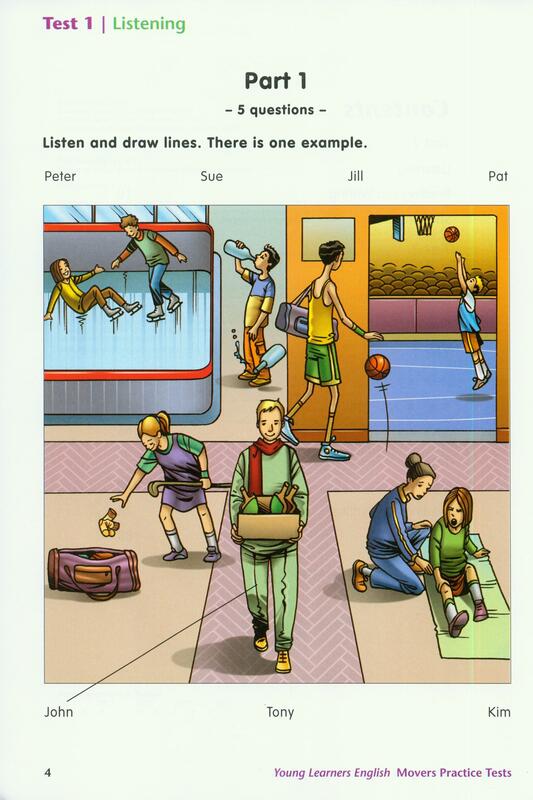 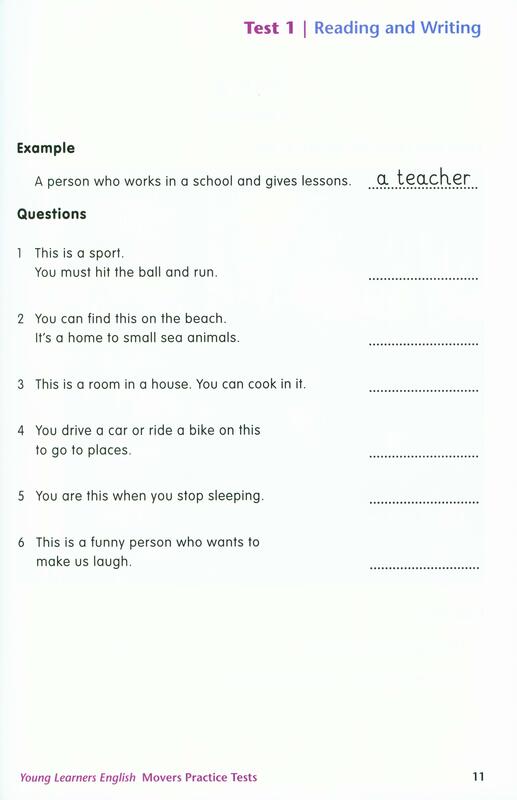 * Unique double-page spread 'speaking picture' which gives authentic exam practice and also has added value in the classroom. 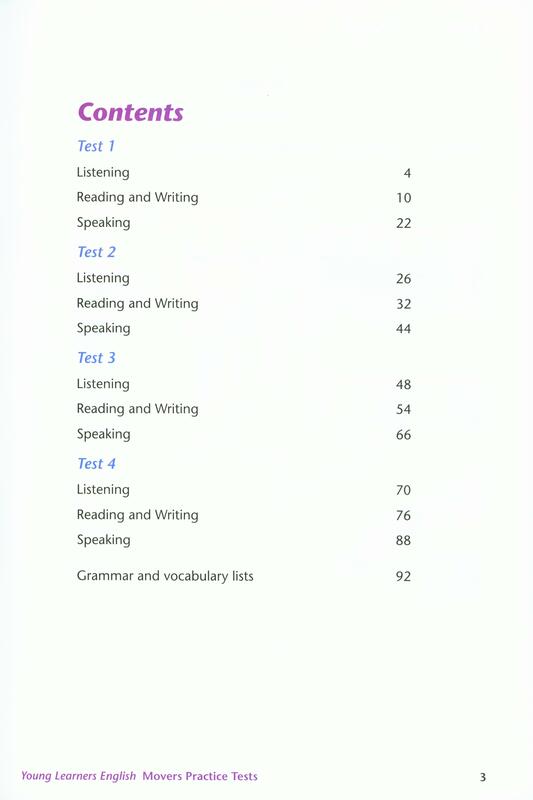 * Easy- to-use downloadable Teacher’s Notes are packed with ideas for additional activities and tips for improving exam performance.